Hey there! 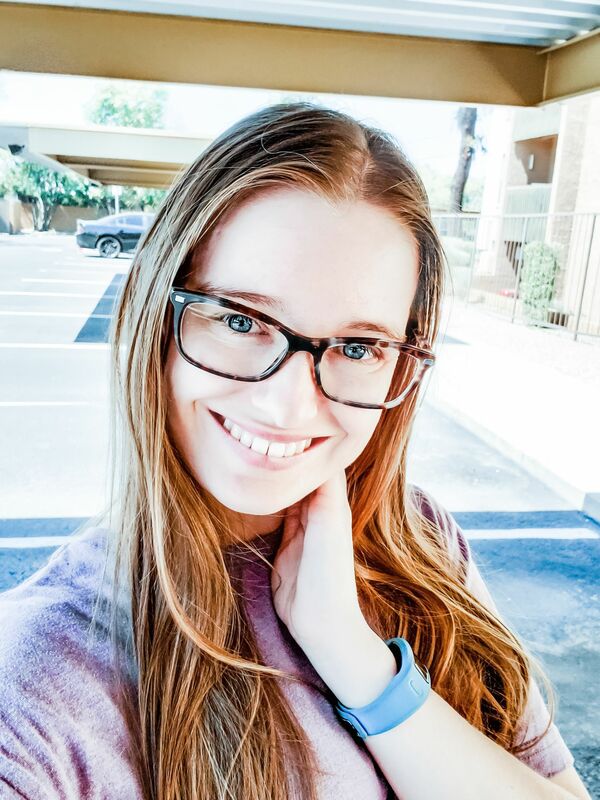 Today I wanted to share something that some new bloggers might have trouble with. I’m definitely an advocate of using Google Analytics to track your analytics. Unfortunately, the in-house analytics for Blogger isn’t the best, it doesn’t filter out bot traffic and just isn’t always accurate. Google Analytics is the best analytics tracking software for bloggers. Now, I know that installing something on your blog can be scary, you don’t want to mess it up. Installing Google Analytics on your Blogger blog is actually very easy. When I first started, you had to install a tracking code in your HTML and it was a hassle. Now, you just have to add your tracking ID to your settings, no HTML touching needed! 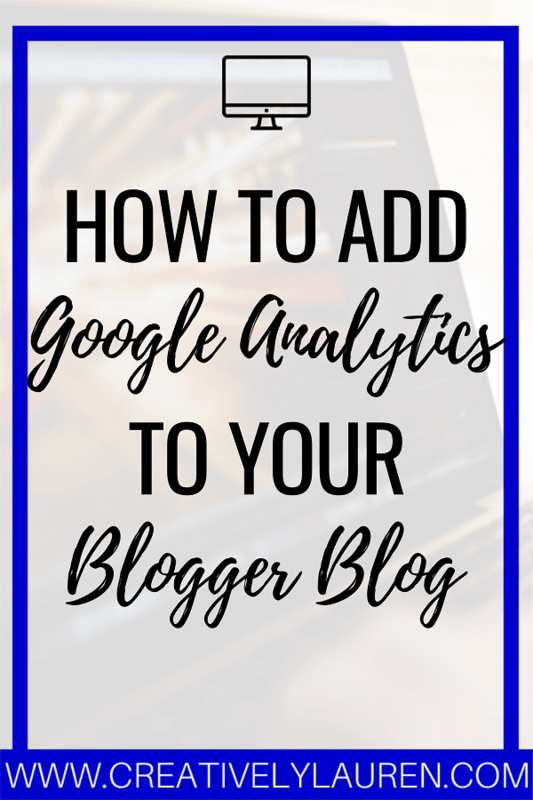 I’m going to show you through pictures, how to add Google Analytics tracking ID to your Blogger blog! Then, you will see your Tracking ID, it starts with UA (UA-XXXXXXXX-X). Copy that to your clipboard. Leave this page open. Head over to Blogger and click settings. Click “other” and then scroll to the bottom where you’ll see “Google Analytics”. Paste the code that you copied into the box and then hit save settings and there you go! All set! I would head back to the tracking code page and hit “send test traffic” just to make sure that it’s working. If it is, you’ll show that you have one active user, back on your home page. Now, it can take up to 24 hours for regular traffic stats to start showing up, so don’t worry if you don’t see anything right away. Again, I highly recommend Google Analytics. Native analytics trackers, (like Blogger’s) don’t filter out any of the data. You could have bot and spam traffic in your data, making it look better than it may actually be. With Google Analytics, you get a more accurate picture, bot traffic is filtered out and you can exclude spam websites from your data. There is a lot you can do with Google Analytics. Plus, it is free to use. There is no monthly fee or anything to pay, you just need to have a Google account. I hope you enjoyed this post! Do you use Google Analytics? Let me know in the comments! This is so handy for new bloggers. I wish I knew this stuff when I first started! Thank you! I do too, I didn't install Google Analytics for six months because I had no idea.